Chip Bergh, CEO of Levi’s, still doesn’t wash his jeans. In 2014, Bergh stunned attendees at an event by admitting he had never washed a pair of 501 Levi’s jeans that he was wearing. Those same jeans, now a decade old, still haven’t gone through a washing machine. He’s right. Cold temperatures won’t kill off any bacteria on your clothing, according to scientists. Some bacteria survive just fine in low temperatures. The better bet? Putting jeans in temperatures above 121 degrees Celsius for at least 10 minutes. But that may necessitate washing them, which is something Bergh has no interest in doing. When Levi’s celebrated its IPO at the New York Stock Exchange earlier this month, Bergh wore a newer pair of jeans. He’s hasn’t washed them either. According to experts, if you want your jeans to look fresh, you should wash them after you wear them three times (more or less). Before you stick them in the washing machine, turn them inside out to retain their color. They will also last longer if you remove them from the machine while they’re slightly damp. As for Levi’s the company, it’s making some big changes. When it went public, its stock rose 33 per cent. 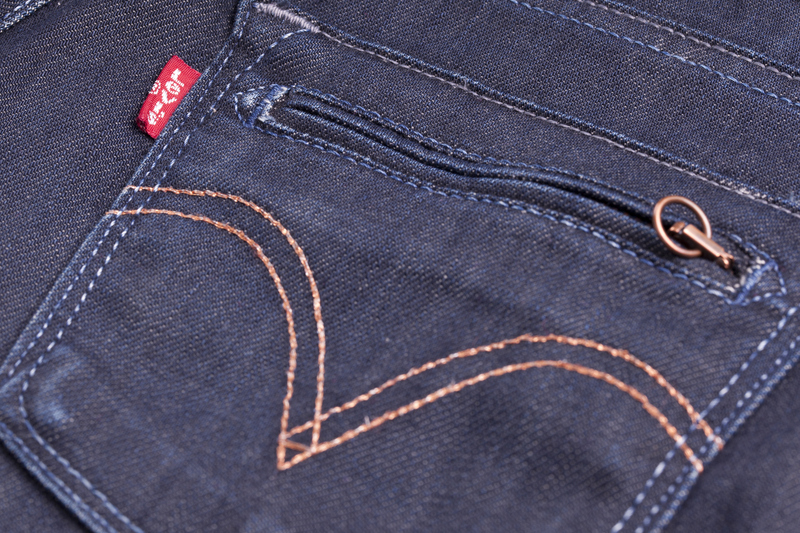 Levi’s plans on expanding its investment in China and creating new categories, reported CNN. According to Bergh, Levi’s needs to step up its game with its online store and other digital products. Levi’s currently has more products for men than women. While the company has focused more on women’s wear over the past few years, it plans on developing even more products geared towards females. Bergh also pointed out that China accounts for 20 per cent of the apparel industry, but Levi’s only makes up three per cent of that amount. Meanwhile, smaller competitors have a bigger foothold in the Asian country. Levi’s has strong brand recognition in the United States, and many Europeans became fans after the fall of the Berlin Wall. The Chinese don’t have the same appreciation for the brand. “Unlike other parts of the world where this brand had a deep history, passed from generation to generation, or it was a forbidden fruit that symbolized everything that was great about America … we don’t have that story in China,” Bergh explained.